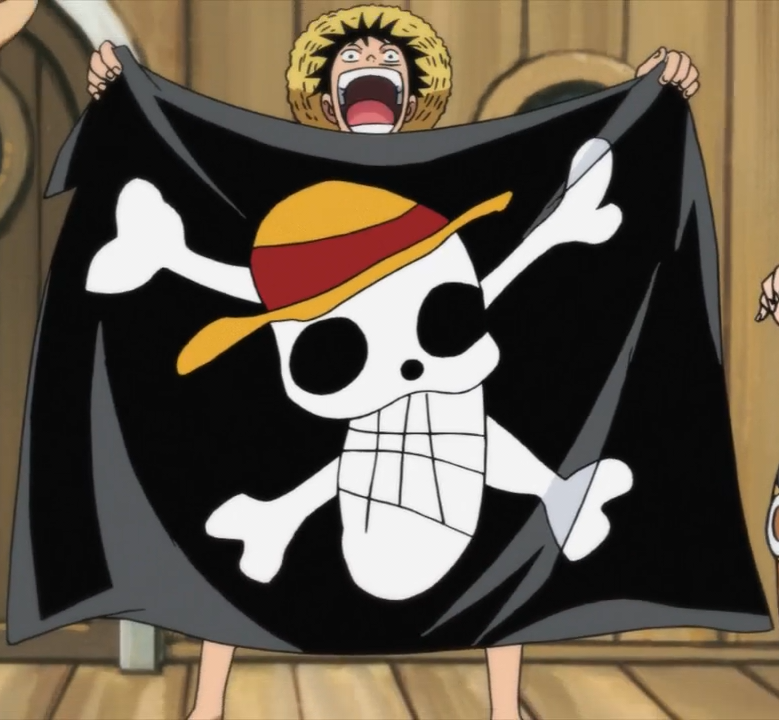 As the captain of the crew, Luffy has been recognized by the World Government as the most dangerous member of the Straw Hat Pirates. 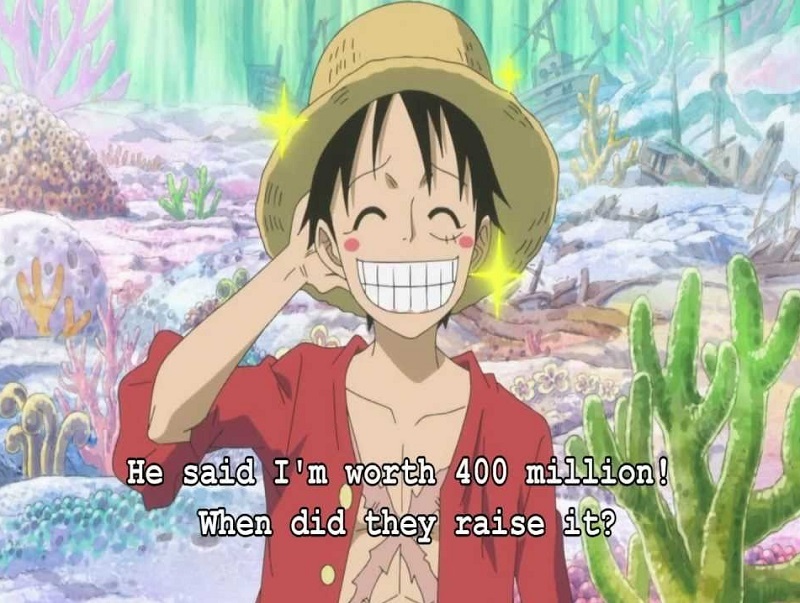 Due to Luffy being a relatively new pirate, the World Government originally did not pay much attention to him. 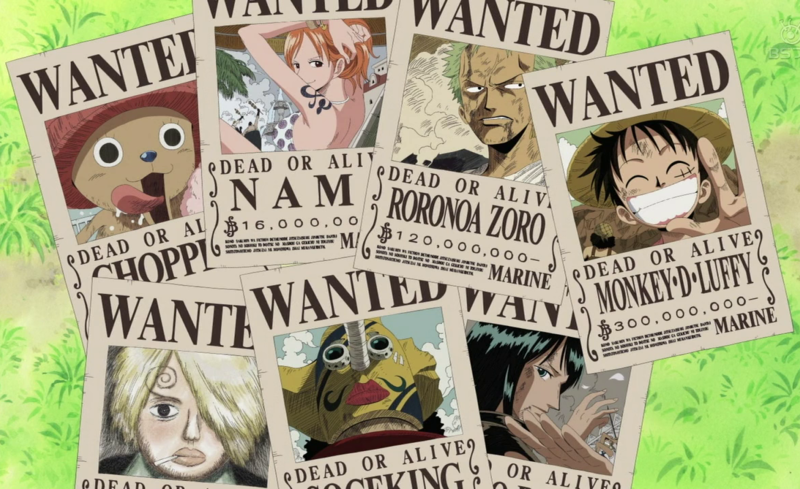 However, with each new outrageous exploit Luffy and his crew have accomplished, their views on him have changed. 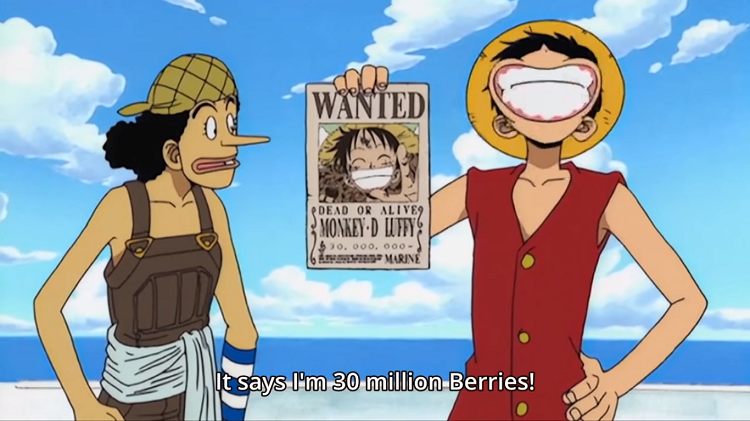 Luffy’s First Bounty: 30,000,000 Berries for defeating the three top pirates of East Blue; Buggy, Don Krieg, and Arlong. 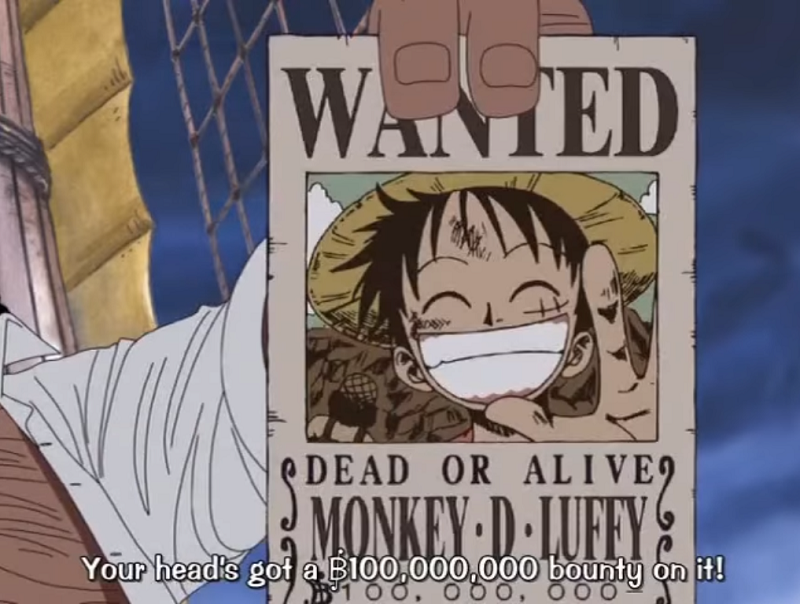 Second Bounty: 100,000,000 Berries for defeating Crocodile of the Shichibukai. 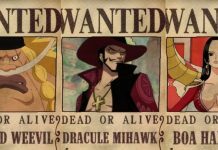 Third Bounty: 300,000,000 Berries for defeating Blueno and Rob Lucci of the CP9, for orchestrating the assault on Enies Lobby, and for declaring war against the World Government. 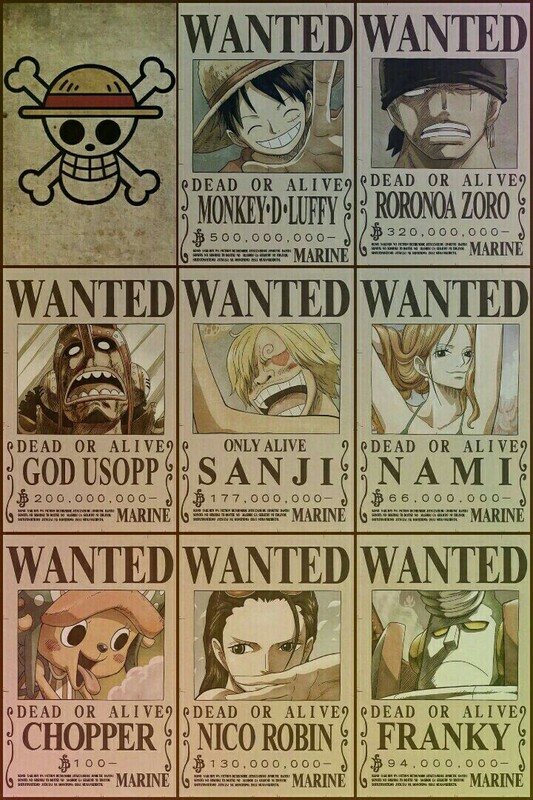 Fourth Bounty: 400,000,000 Berries for some or all of the following: for defeating Gekko Moriah of the Shichibukai, for punching a World Noble, for breaking into and out of Impel Down along with 241 prisoners, for participating in the Battle of Marineford against the Marines in-order to save Portgas D. Ace, for ringing the Ox Bell (which was taken as an act of war), and for being publicly recognized as the son of Revolutionary Monkey D. Dragon. 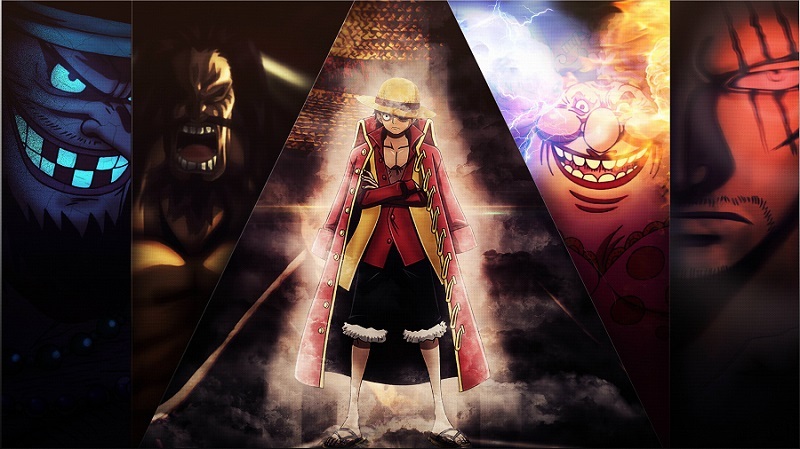 Fifth Bounty: 500,000,000 Berries for defeating Caesar Clown and Donquixote Doflamingo of the Shichibukai and forming an alliance with the Heart Pirates. 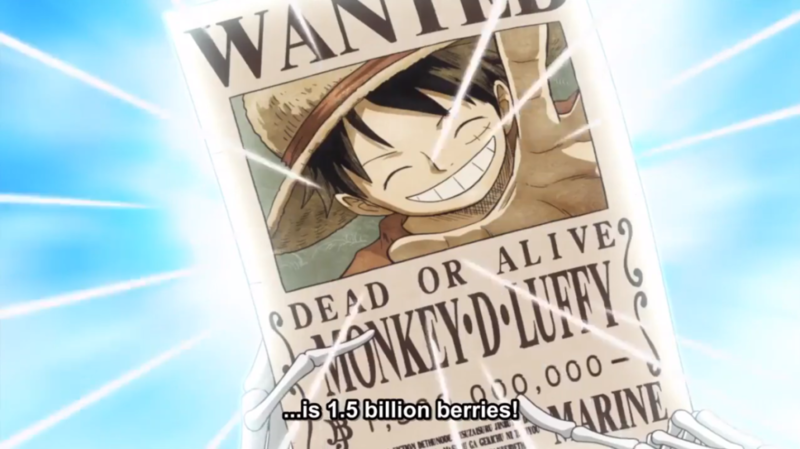 Sixth Bounty: 1,500,000,000 Berries for invading Big Mom’s territory, defeating two of her Sweet Commanders (Cracker and Katakuri), attempting to assassinate her, and for being publicly recognized as the Leader of the Straw Hat Grand Fleet. 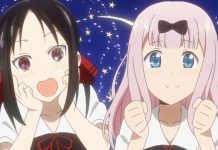 This is currently the biggest bounty increase seen from anyone thus far. 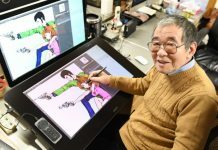 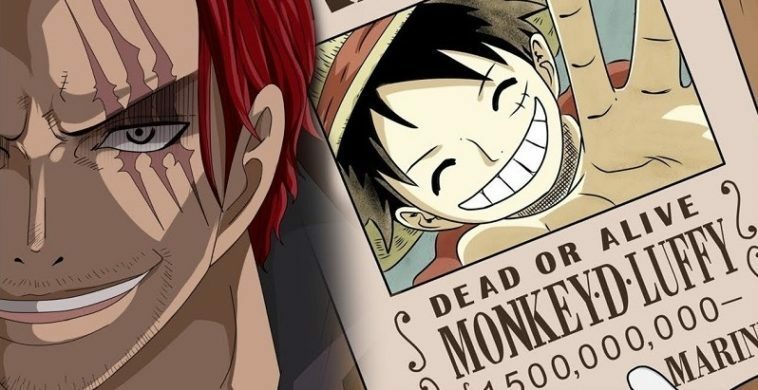 Luffy is currently considered by the global press to be the “Fifth Emperor among the Yonko”. 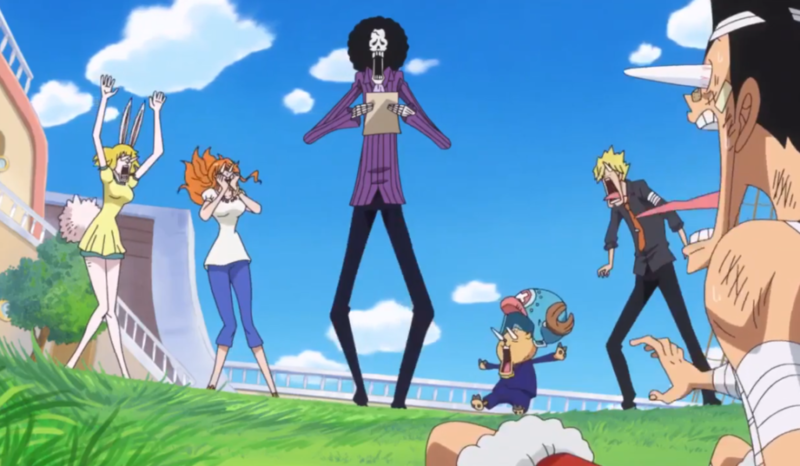 The Straw Hats, for pretty much the entire run of One Piece, have been grossly underestimated by their enemies. I can’t think of a single major enemy that didn’t start out calling them inferior in some way. 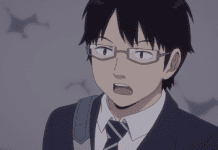 Now not only has the Gorosei guaranteed that Luffy won’t be underestimated again by his fellow pirates, they’ve also lit a fire beneath the Marines to shut him down.